Tommy is the first black woman to earn a Tony Award nomination for Best Direction of a Play. Tommy, who picked up six Tony nominations for 'Eclipsed', is also in the director's chair for 'Born A Crime', the film adaptation of Trevor Noah's autobiography. 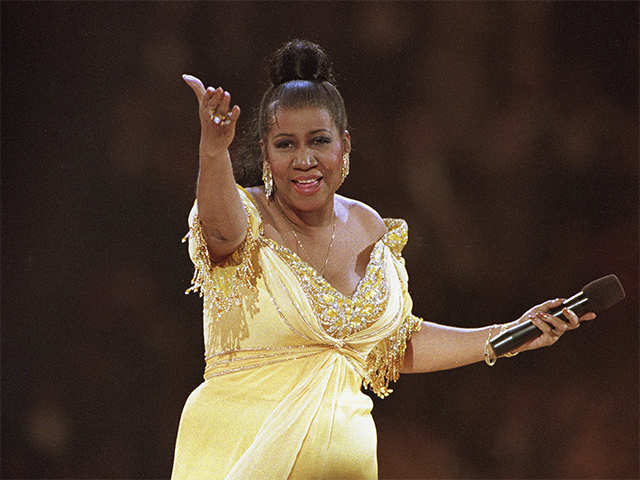 LOS ANGELES: Theatre director Liesl Tommy and 'Nashville' creator Callie Khouri are teaming up to bring Jennifer Hudson's Aretha Franklin biopic to the big screen. MGM officials have picked Tommy, the first black woman to earn a Tony Award nomination for Best Direction of a Play, to take charge of 'Respect' from Khouri's script, reports aceshowbiz.com. Tommy, who picked up six Tony nominations for 'Eclipsed', has a busy period ahead of her. 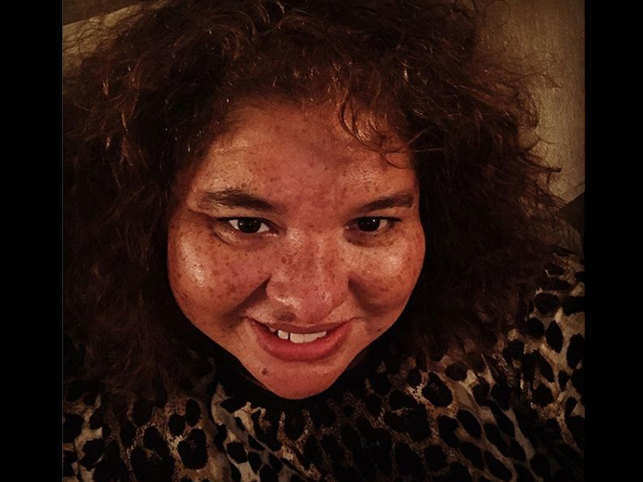 Apart from picking up the Franklin story, she is also in the director's chair for 'Born A Crime', the film adaptation of comedian Trevor Noah's autobiography. She said: "The story of Aretha Franklin's journey from child prodigy in Detroit to international supernova is rife with struggle and triumph, making her life one of the great American stories of all time." Franklin's body arrived in a 1940 Cadillac LaSalle hearse for the funeral. Hundreds of pink Cadillacs filled the street outside the church, a reference to her 1980s hit 'Freeway of Love'. Former US President Bill Clinton and first lady Hillary Clinton also paid tribute to the icon. Bill Clinton described himself as an Aretha Franklin "groupie", saying he had loved her since college. He traced her life's journey and praised her as someone who "lived with courage, not without fear, but overcoming her fears.He remembered attending her last public performance, at Elton John's AIDS Foundation benefit in November in New York", when she looked "desperately ill'' but managed to greet him by standing and saying, "How you doing, baby? ''Her career, Clinton noted, spanned from vinyl records to cellphones. He even brought the mic near his phone and played a snippet of Franklin's classic 'Think'.Two other former US Presidents Barack Obama, at whose inauguration in 2009 Franklin sang 'My Country, ’Tis of Thee', George W. Bush missed the service, but sent letters to be read out.